If you’re looking at digitizing your vinyl, recording live performances, or converting virtually any analog line-level source to digital sound, Jil is just the ticket. 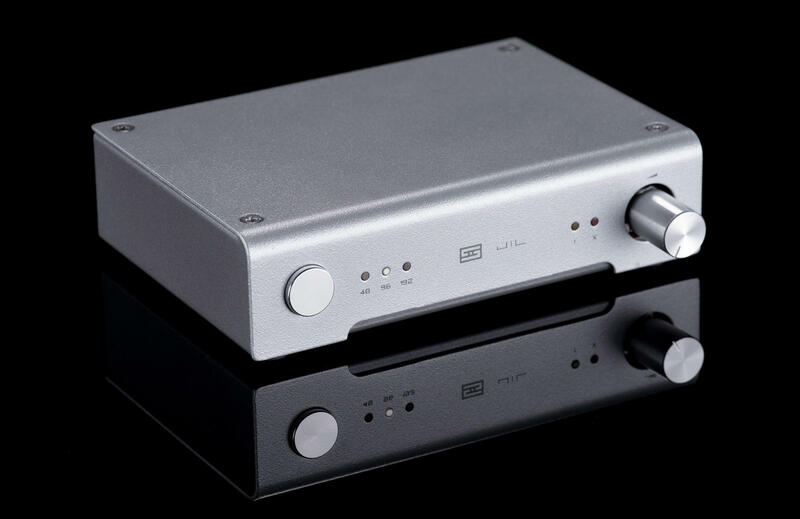 Jil is, technically, an Analog to Digital Converter, or ADC—and it provides stunning sonic performance, especially at its price. 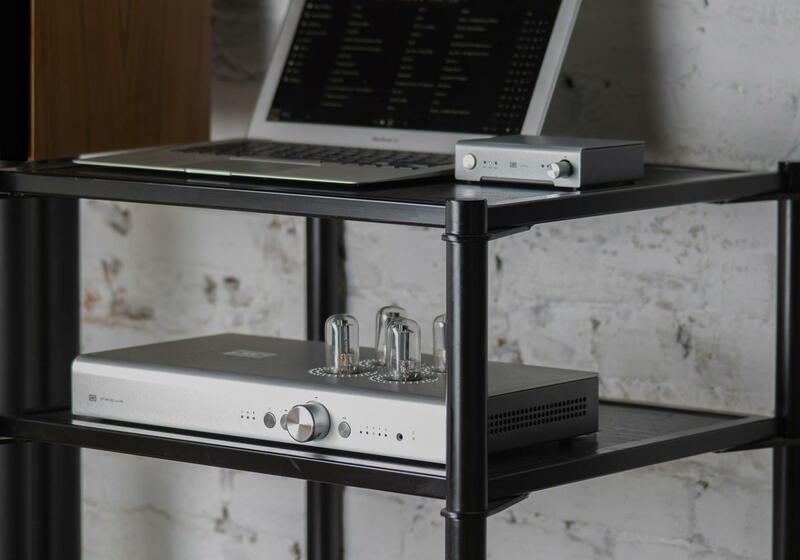 Pair Jil with your phono preamp to transcribe rare vinyl to the digital domain. Connect to the output of your tape deck to capture and preserve precious audio moments. 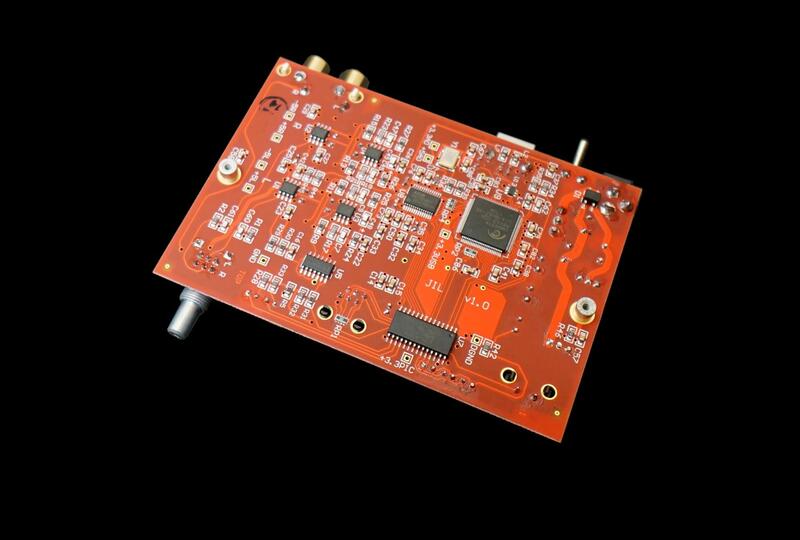 Or combine it with a mic preamp to record live performances—Jil converts any line-level analog source to digital. Jil uses a top AKM analog to digital converter, combined with premium thin-film resistors, film capacitors, and Analog Devices gain stages to deliver excellent sonic performance. Sample rates of 48, 96, and 192kHz allow great flexibility for recording. Using Jil is easy—just connect to your analog source, plug in your computer via USB, and choose from many popular audio editors (from Audacity to Audition). You’ll soon be capturing great sound! By “designed and assembled in USA" this is what we mean: the vast majority of the total production cost of Jil—chassis, boards, transformers, assembly, etc—goes to US companies manufacturing in the US. Our chassis are made minutes from our facility. Our PCBs are done just over the hill from us, or done in NorCal. Yes, the wall-warts are made in China, but there's some give and take at this price point. Jil is covered by a limited warranty that covers parts and labor for 2 years. If you don’t like Jil, you can send it back for a refund, minus 15% restocking fee, within 15 days of receiving it. Whaaaaaaa? An ADC? 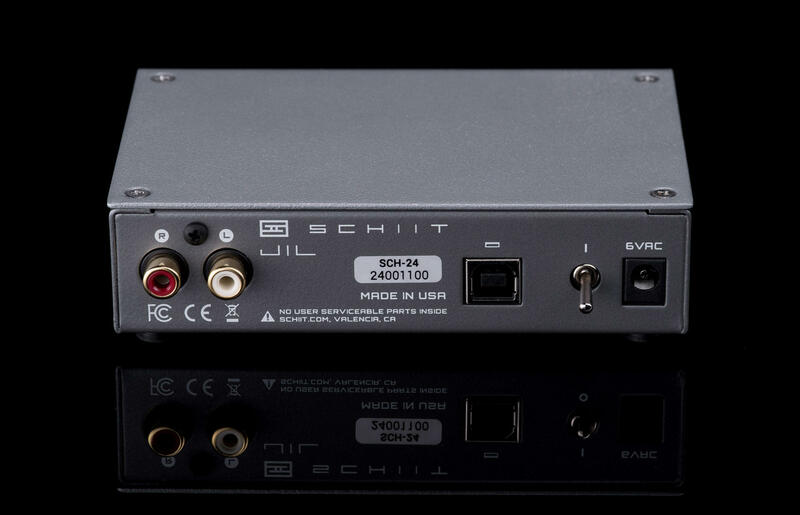 From Schiit? Yeah. We like to play with new ideas. So shoot us. We could be like Apple for the last 5 years or so, and just recycle old stuff. But that’s sooo boring! But you’re using a delta-sigma ADC in there! Hey, we have to start somewhere. But you guys are all about the multibit, right? The last multibit ADC Mike did cost $50,000 or so. * Going delta-sigma for this one allows us to bring it in at, ah, well, a slightly more reasonable price. We hope you understand. So, why would I get this ADC? Like it says in the text, if you want to digitize your vinyl or tapes or live performances, this thing does that. Yeah, but specifically, why this and not something else? Because it’s inexpensive and sounds good. We paid a lot of attention to the sound of this product, and made some rather unconventional choices in terms of ADC, power supply, and topology to come up with something that’s (reasonably) affordable and sounds good. But this doesn’t have a built-in phono preamp. How am I supposed to digitize my records? 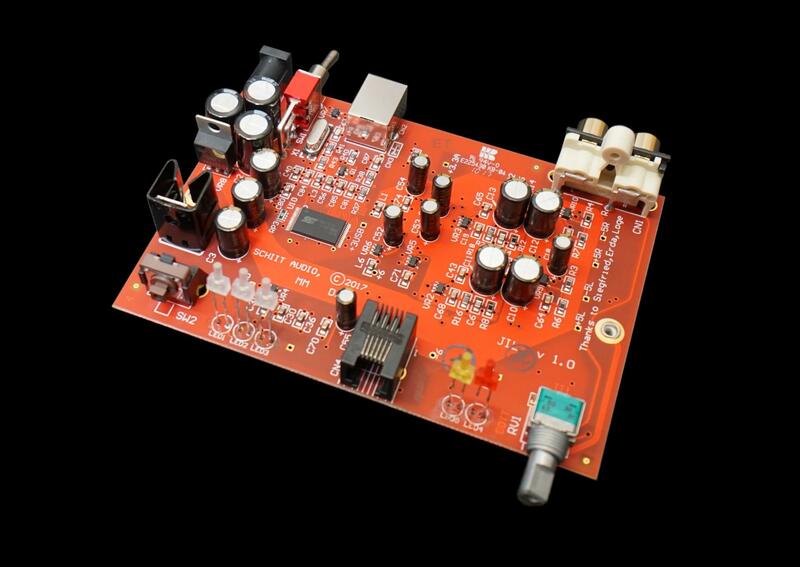 Add the phono preamp of your choice. Our Mani is a great pairing with Jil. But this doesn’t have a built-in mic preamp, how am I supposed to record live performances? Add the mic preamp of your choice. You can even go uber-fancy and get something with tubes if you’d like. I don’t know what recording software to use this with, how do I choose? Jil works with pretty much any recording software out there that can accept input from a computer’s USB port—from free software like Audacity to paid software like Adobe Audition. You should choose what’s right for you and your budget. What the heck is a “Jil?” I never read that in any Norse mythology. It’s an in-joke. Mike used to talk about doing a product called “Jack,” for ripping vinyl. You know, as in “Jack the Ripper.” Ha-ha, very funny. Or not. In any case, the idea stuck, but we wanted to go in a more gender-equal direction, so we named this one Jil. As in Jil the Ripper. Yes, we know. Keep the day jobs. *Mike and Nelson Pass designed an ADC for Mobile Fidelity, the GAIN 1 system. For fun, look up how much CDs mastered with this ADC cost these days.